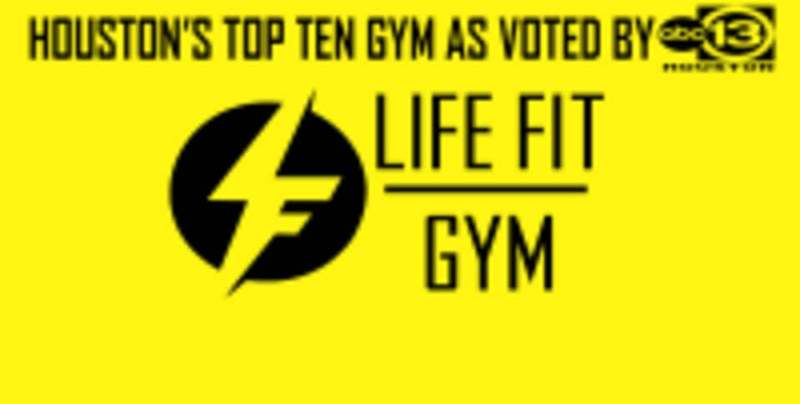 Start taking classes at Life Fit Gym - Champion and other studios! Cardio based class, heavier on the reps lighter on the weight or usually body weight exercises. There are no upcoming “Upper Body” classes on this day. Please wear comfortable clothing and well supported trainers. They advise all first time clients to arrive 5-10minutes prior to class to fill out their wavier. Great staff, instructor &amp; facility!